For those who yearn for a deeper walk in faith, their journey can begin here. Dr. R.C. Sproul expounds in clear and simple terms over one hundred major Christian doctrines. He offers readers a basic understanding of the Christian faith that will kindle a lifelong love for truth, which is foundational to maturity in Christ. Dr. R.C. Sproul is founder and chairman of Ligonier Ministries, an international Christian education ministry located near Orlando, Fla. He is copastor of Saint Andrew’s Chapel in Sanford, Fla., chancellor of Reformation Bible College, and executive editor of Tabletalk magazine. Ligonier Ministries began in 1971 as the Ligonier Valley Study Center in Ligonier, Pa. In an effort to respond more effectively to the growing demand for Dr. Sproul’s teachings and the ministry’s other educational resources, the general offices were moved to Orlando in 1984, and the ministry was renamed. 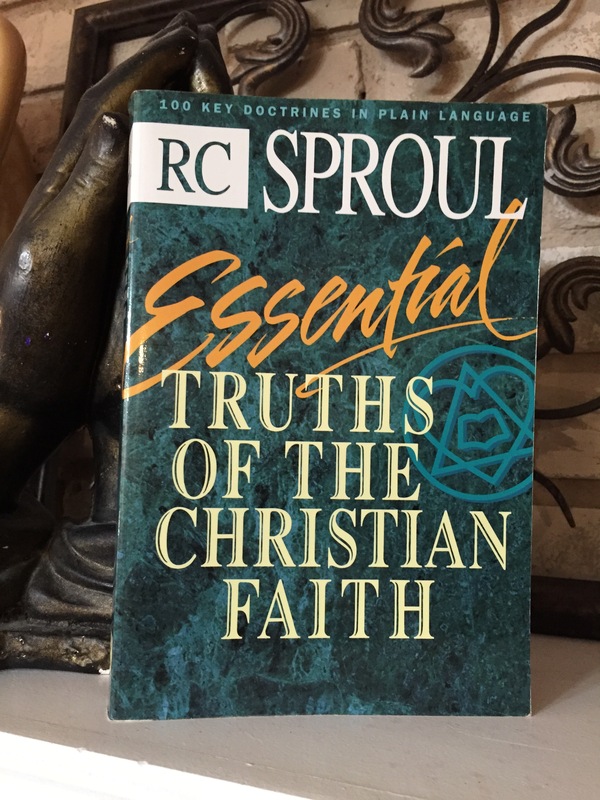 Dr. Sproul’s teaching can be heard on the program Renewing Your Mind with Dr. R.C. Sproul, which is broadcast on hundreds of radio outlets in the United States and in more than forty countries worldwide. Dr. Sproul has produced more than three hundred lecture series and has recorded more than eighty video series on subjects such as the history of philosophy, theology, Bible study, apologetics, and Christian living. He has contributed dozens of articles to national evangelical publications, has spoken at conferences, churches, and schools around the world, and has written more than ninety books, including The Holiness of God, Faith Alone, and Everyone’s a Theologian. He signed the 1978 Chicago Statement on Biblical Inerrancy and wrote a commentary on that document titled Explaining Inerrancy (now published as Can I Trust the Bible?). He also serves as general editor of The Reformation Study Bible, previously known as The New Geneva Study Bible.